Most people recognize podiatry as the treatment of feet, although it’s a diverse specialty and covers many aspects. In addition to general foot care, podiatrists specialize in foot and ankle trauma, reconstruction, sports medicine and wound care. A focus of podiatry care includes diabetes-related foot care as well as prevention. 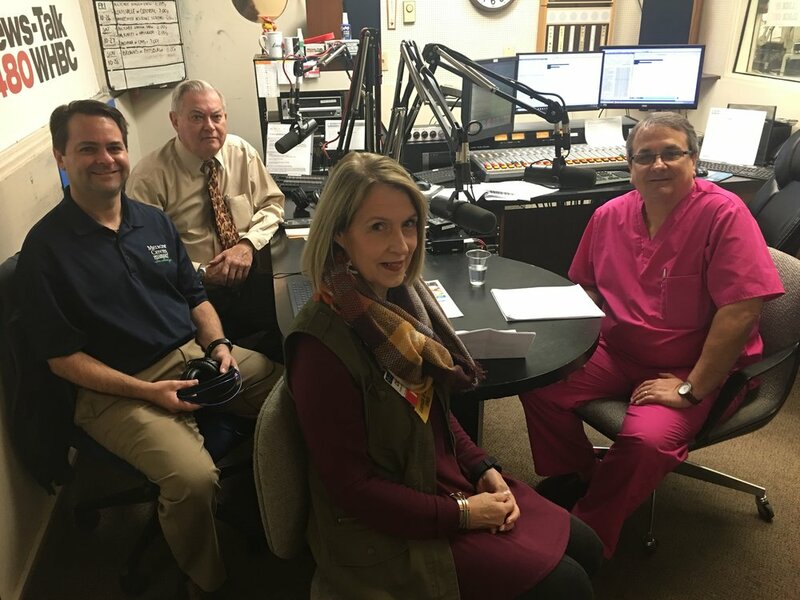 Today we will explore treatments, conditions and find out why the feet are vulnerable with Dr. Natalie LaScola, podiatrist from Aultman Medical Group. 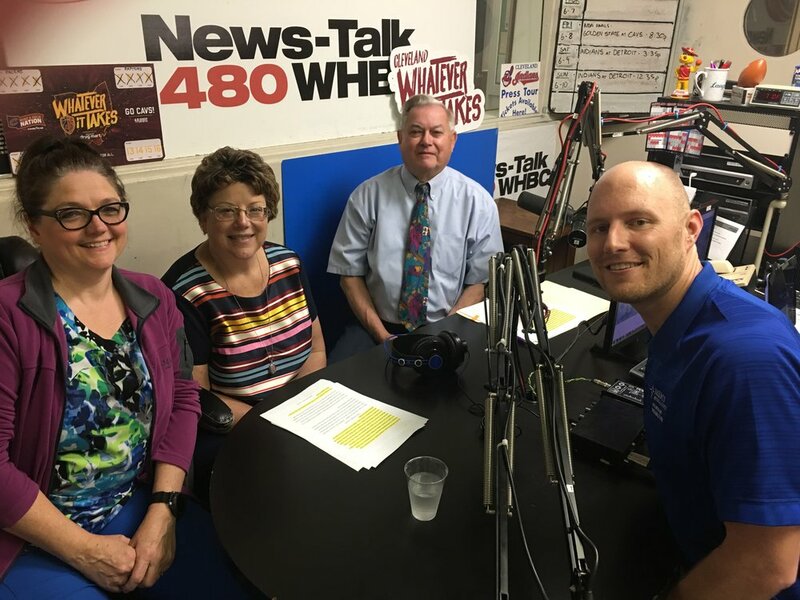 Brad and Paul white discuss a variety of foot care issues with Dr. Natalie LaScola on Health Mattes. October is Breast Cancer Awareness Month, and we are working with Mercy Cancer Center to raise awareness about breast cancer health. According to the National Breast Cancer Foundation, when detected early, and is in the localized stage, the 5-year relative survival rate is 100%. Early detection is the key to good health and includes self-breast exams, regular clinical exams with your physician and mammograms. In this program, we explore some myths associated with mammograms, diagnosis, treatment options and more. 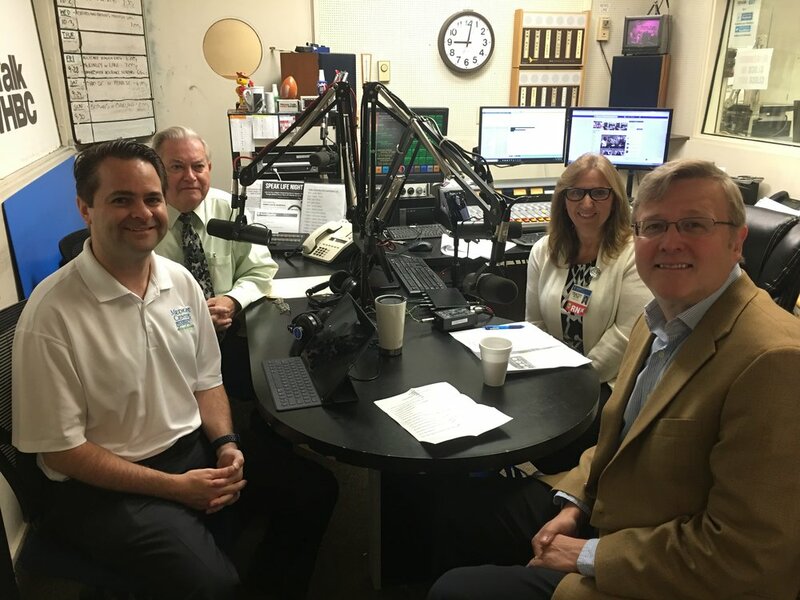 L-R: Brad and Paul White discuss the Aultman Hospital Campus and surrounding neighborhood revitalization project with Aultman Health Foundation’s Liz Edmunds and Kevin Pete. If you’re like most people, you have probably had a medical emergency at some point in life. Perhaps you woke up in the middle of the night with stomach pain, twisted your ankle doing something around the house and later find your ankle is swollen and can’t walk, or maybe even a child has spiked a fever outside of the pediatrician’s office hours. When a situation like any of these occurs, knowing the difference between Statcare and the emergency department and where you should go could save your life. 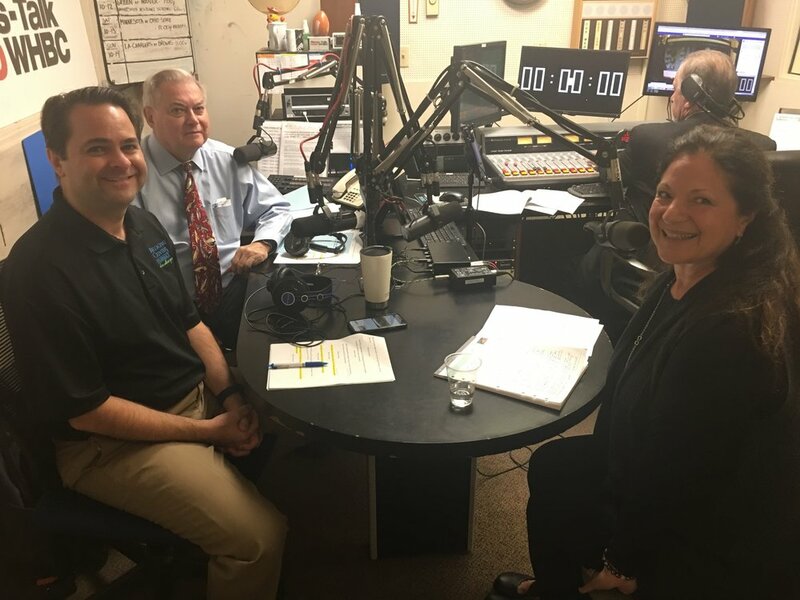 Today we’re going to talk about treatment, costs and more that are associated with each type of care facility with Mercy Medical Center’s Barbara Frustaci, administrative director ambulatory services. 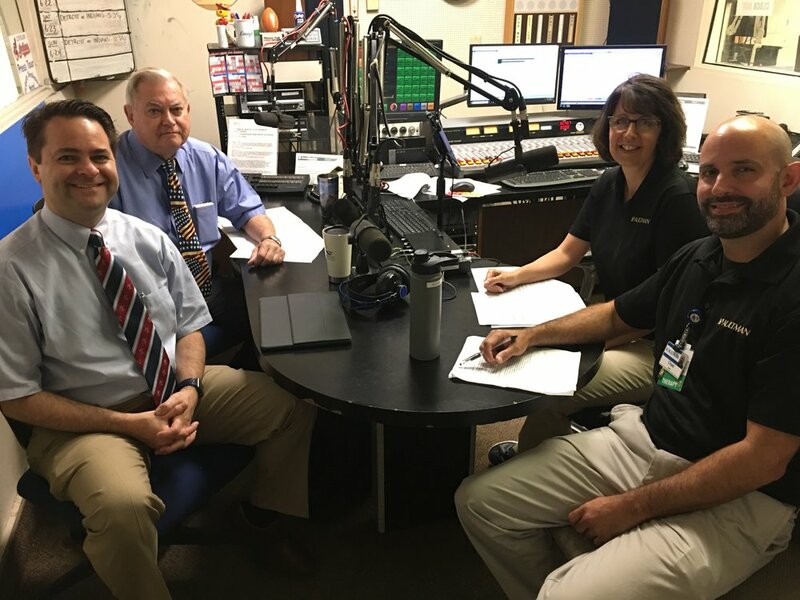 Pharmacists and hosts, Brad White and Paul White talk with Mercy Medical Center’s Barbara Frustaci about treatment options at Statcare and Emergency Departments. Blindness is one of the most feared disabilities. Although it is believed that half of all blindness can be prevented, the number of people in America who suffer from vision loss continues to increase. The leading causes of vision impairment and blindness in the U.S. are primarily age-related eye diseases. The number of Americans at risk for age-related eye diseases is increasing as the baby boomer generation ages. These conditions, including age-related macular degeneration, cataract, diabetic retinopathy and glaucoma, affect more Americans than ever before. Disturbingly, the number of Americans with age-related eye disease and the vision impairment that results is expected to double within the next three decades. 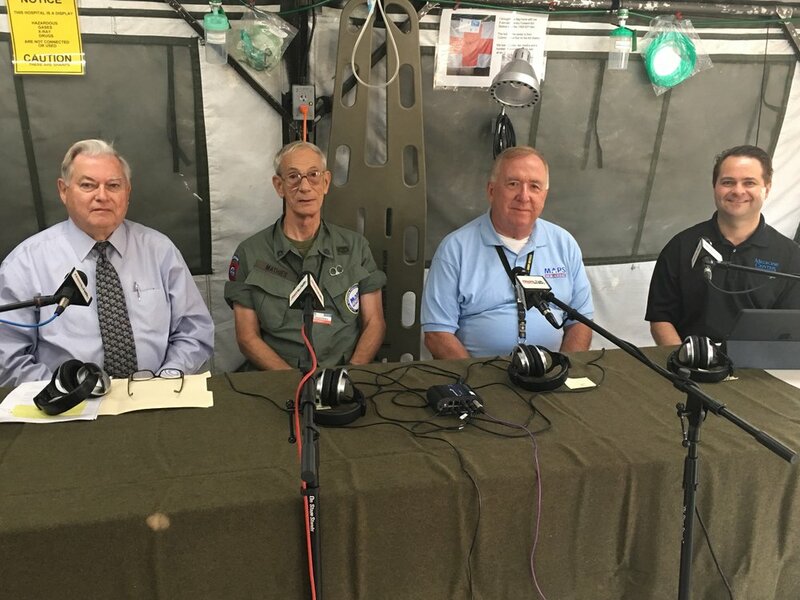 Hosts Brad White, R. Ph. and Paul White, R. Ph. 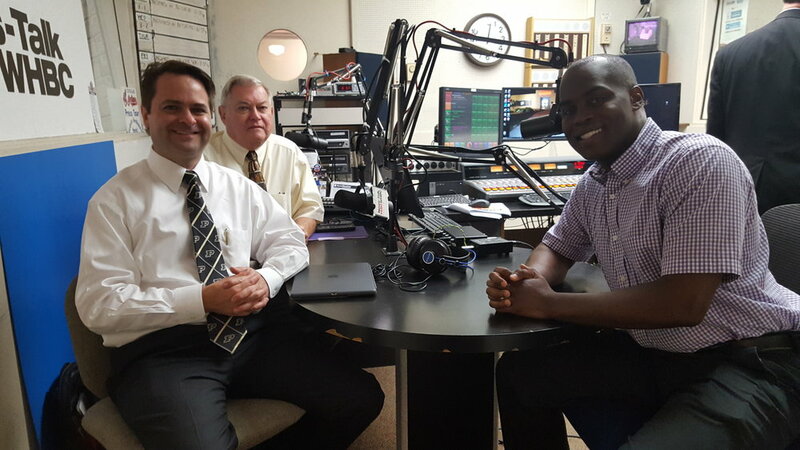 talk with Dr. Paul Turgeon from Eye Centers of Ohio.